We hinted on Thursday via our official TWITTER feed that Damien Leith’s tour would be announced on Friday – and sure as eggs it was. 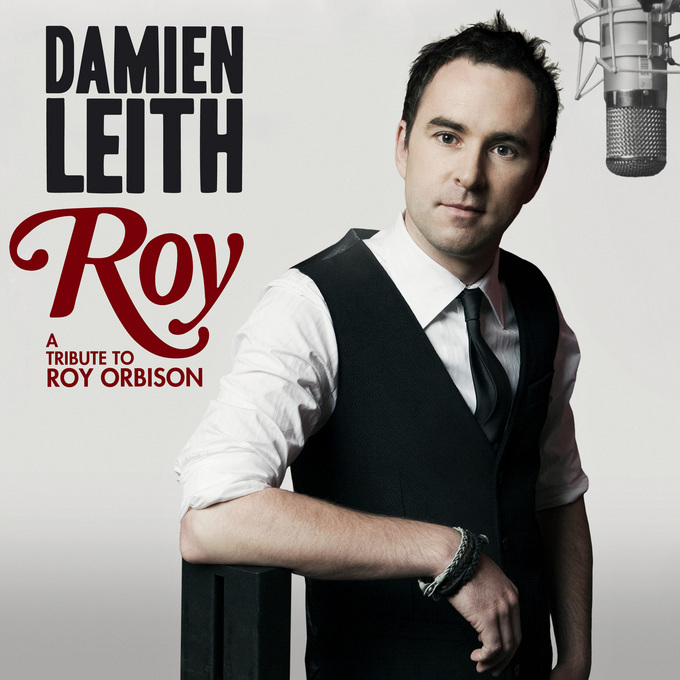 Damien will hit the road in July in support of his brand new album ‘Roy’, taking in theatre dates in the major centres across Australia, with a swag regional dates expected to be added in the coming months. The new album features a selection of Roy Orbison covers and features guest appearances from the likes of The McClymonts, Ilhan from The Potbelleez and Australian Idol’s Bobby Flynn. It was released yesterday. Tickets for all shows, meanwhile, are on sale now. Yeee haaaa and I have tickets. I am curently listening to Crying off the album ROY now. I am extremely happy.